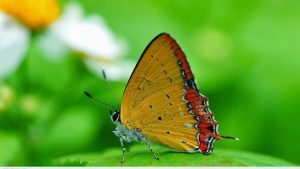 I love to collect many pictures of butterflies on this website. 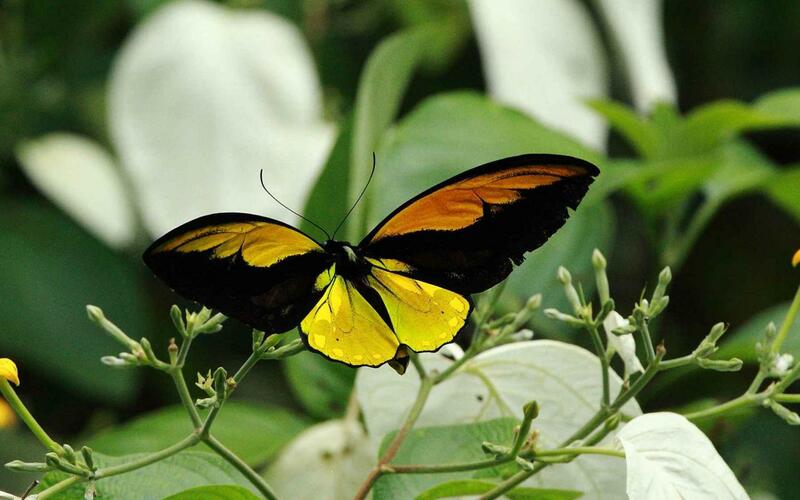 Such as this awesome photo of Wallace’s golden Birdwing butterfly. 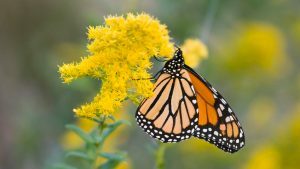 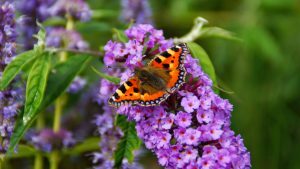 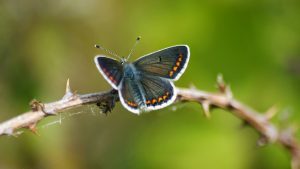 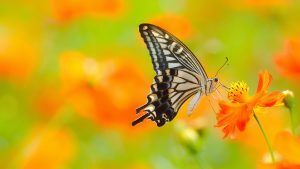 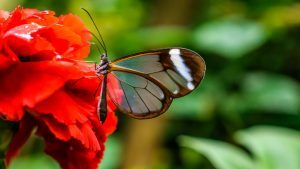 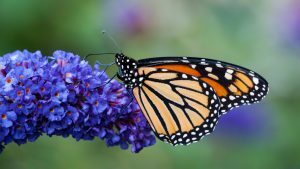 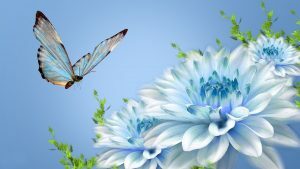 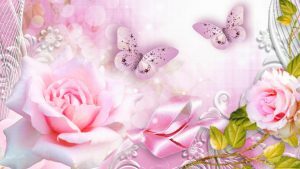 I use this image as one of the collection pictures of flowers and butterflies. 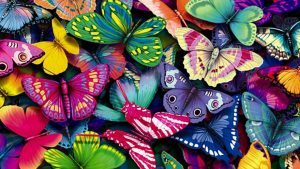 This picture can be an alternative wallpaper for your PC desktop or laptop background. 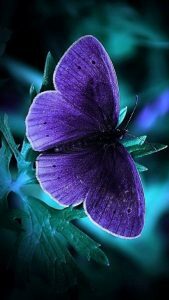 Just download and use this picture for many purposes. 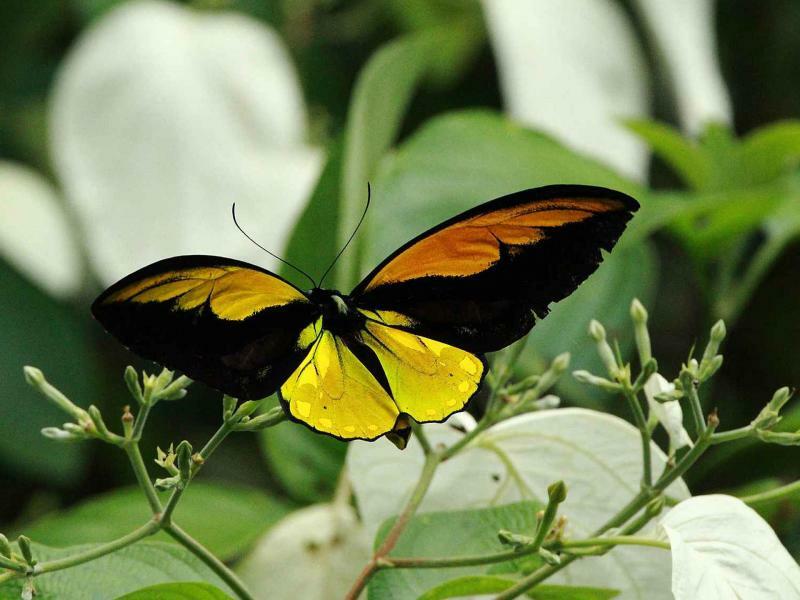 Wallace’s Golden Birdwing butterfly also known as Ornithoptera croesus butterfly. A species of birdwing butterfly found in northern Maluku in Indonesia. 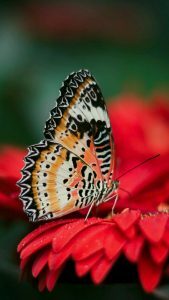 The male’s upperside wings are black and have a yellow costal band. 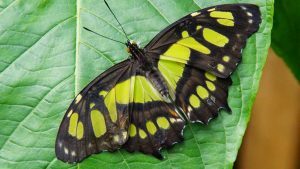 The underside is black marked with lines of green chevrons. 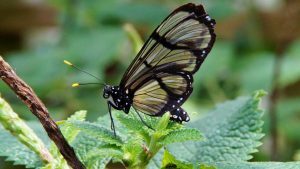 The upperside hindwings are yellow and the underside is green, yellow towards the costa. 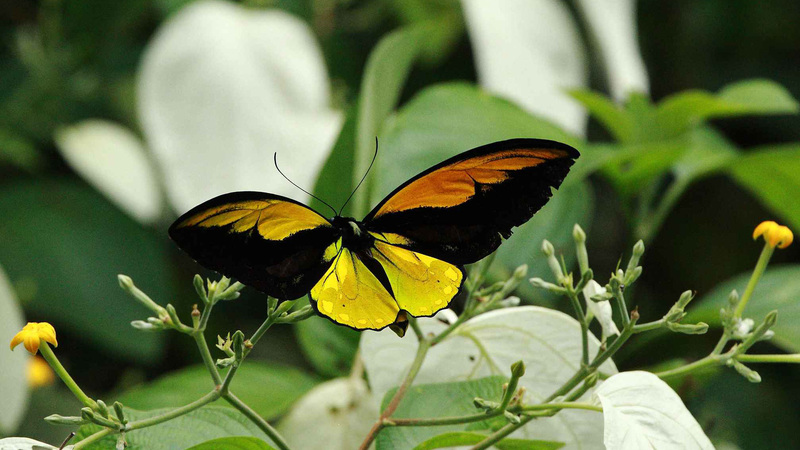 The female are larger than males and have brown wings marked with lines of yellow chevrons. 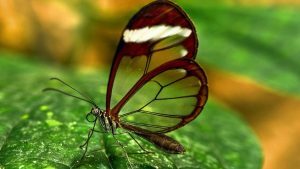 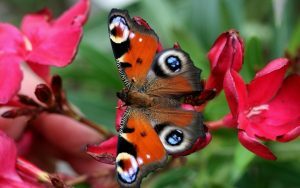 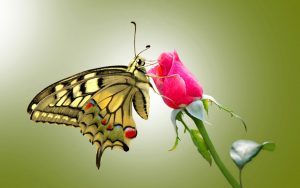 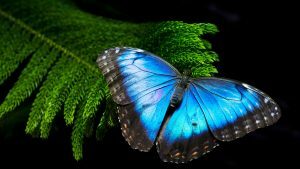 Moreover, feel free to collect this butterfly picture. 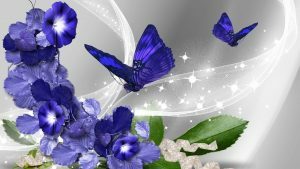 You can also get another wallpapers with picture of butterflies by visiting our gallery below.